As a wedding florist, whether you are aspiring or professional, it’s important to know which flowers are suitable as wedding flowers, which ones are good for the bridal bouquet, which ones are better off as wedding car decor, or are best as general floral decor. •	Arrange flowers in odd numbers – to be safe, arrange them in groups of three. This is especially true for the bridal bouquet, as even-numbered arrangements are often used in funerals in many cultures. This is especially true in Singapore. •	Three is a stable number and is considered perfect geometrically. If you’re into math, you can use the Fibonacci sequence as a guideline to arrange the wedding flowers or even the wedding car decor in unusual but cool ways that are sure to impress them. •	Remember this rule of thumb: the big flower will always catch the most attention in any floral decor arrangement. It is then supplemented only by the smaller flowers at the the wedding flowers shop at Singapore and then the foliage. This is true for both Western and Eastern arrangements. •	Peonies are a local favorite in Singapore; however, they may not always come in season. Introduce the customer to tropical flowers instead, and always have an alternative in case the customer doesn’t like a specific flower. •	Different cultures are predisposed to liking and/or avoiding different flowers. For instance, ethnic Chinese look to orchids as lucky flowers that symbolize friendship and integrity, while Indians prefer their floral decor or bridal bouquet to be as sweet smelling and colorful as possible. •	You as a wedding florist should know the language of flowers. Different flowers mean different things and can impact everything. If your client has a specific theme or subliminal message that he/she wants to go for, it might be a good opportunity to break out the book on this occasion. •	When it comes to floral decor, make sure that you use foliage to your advantage, especially if the client requested for only a few flowers to be used. In some cases, your client won’t be using floral decor except for maybe the bridal bouquet or the wedding car decor. If this is the case, now’s the time to break out the greenery. •	Make sure to get a good look at your client’s venue before you decide to use foliage –unless you want to risk using greens that aren’t suited to the location. •	Using plastic foliage is okay, as long as it’s free from dust, which can trigger allergies among the guests during the ceremony/reception. As much as possible, use real greenery. •	Wedding flowers can go a long way and are an important cornerstone of any successful wedding, but even you don’t have to splurge on too much – as much as possible, tell your client that there are other alternatives that you know. 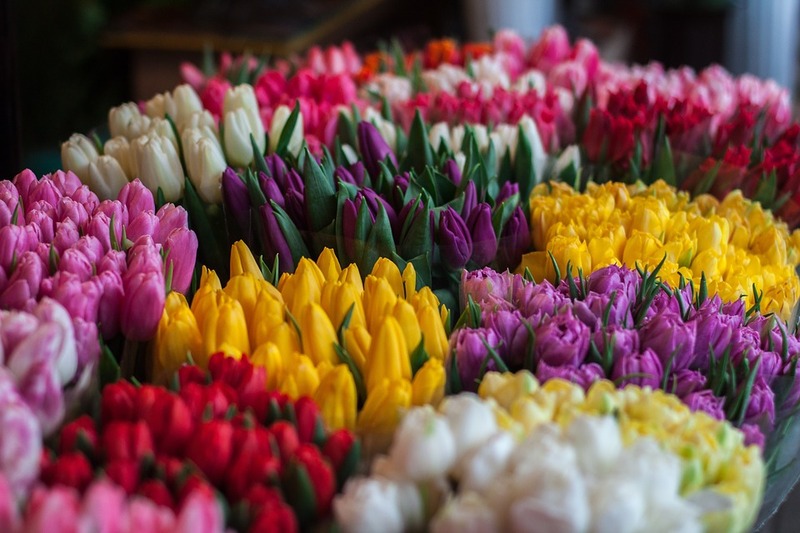 •	A good rule of thumb when it comes to Western arrangements (it’s likely that your customers will go for this one) is that they utilize horizontal space. This is because traditionally, vases are used as containers in these kinds of floral decor. •	When it comes to Eastern arrangements, vertical space is utilized and divided into three specific heights – “heaven”, “man”, and “earth”. Make sure that each flower or twig used is proportionate to the container, and use vertical containers for these kinds of arrangements. •	Any good flower arrangement should follow the proportions of its container. However, your arrangement of wedding flowers should not be defined strictly by these. Feel free to experiment with different combinations to show to your client! •	As a wedding florist, you have the creative license to use anything, from mason jars to even used tin cans. There are also many different kinds of vases that you can use to store flowers in, and these can usually be found in many supermarkets for good prices. •	If it turns out that your client insists on using their own vases that turn out to be rather unflattering, you can cover it up with a large leaf tied with jute string, or even kitchen twine. •	Make sure to explain this to the client in a nice way instead of outright saying that it would not go well with the rest of the floral decor. 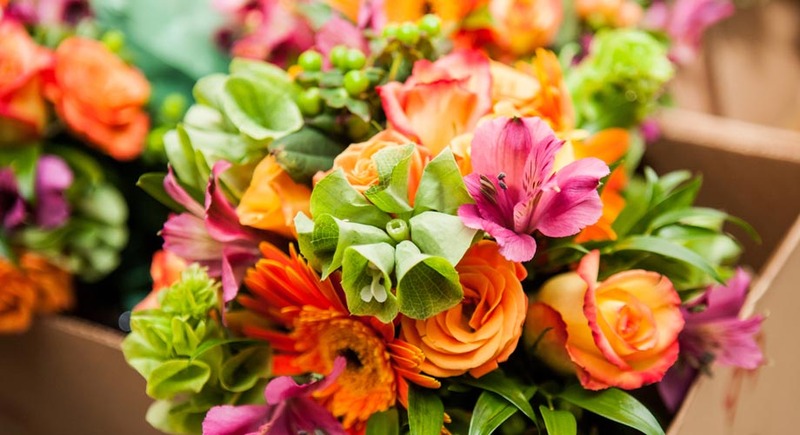 •	Keep a list of local vendors in hand that sell the flowers that you need for your client’s arrangements. •	Know the prices of all the flowers that you have and are able to use. Chances are, they might be different from vendor to vendor. The same could be said if they are imported, except that you have to factor in the wait time from the shipping. •	Do not make the pre-order unless you’re sure that every decision that your client makes is final. Nothing is more annoying to a wedding florist than having to change something to the arrangement within less than three weeks before the actual wedding. 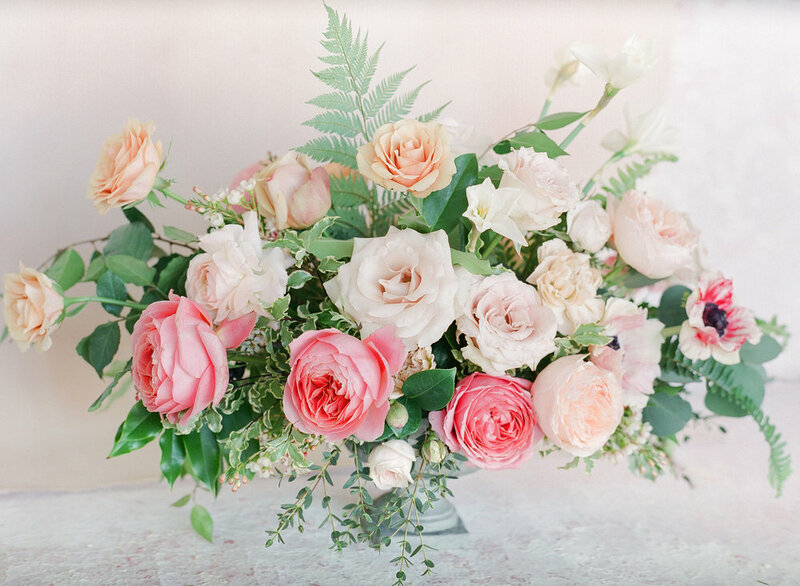 Being a wedding florist can be challenging – from the client’s requests to the pre-ordering, shipping, and the actual arranging, the number of tasks can be endless. If you’re not sure what to do, follow these tips and you’ll be well on your way to making that big break in the industry.